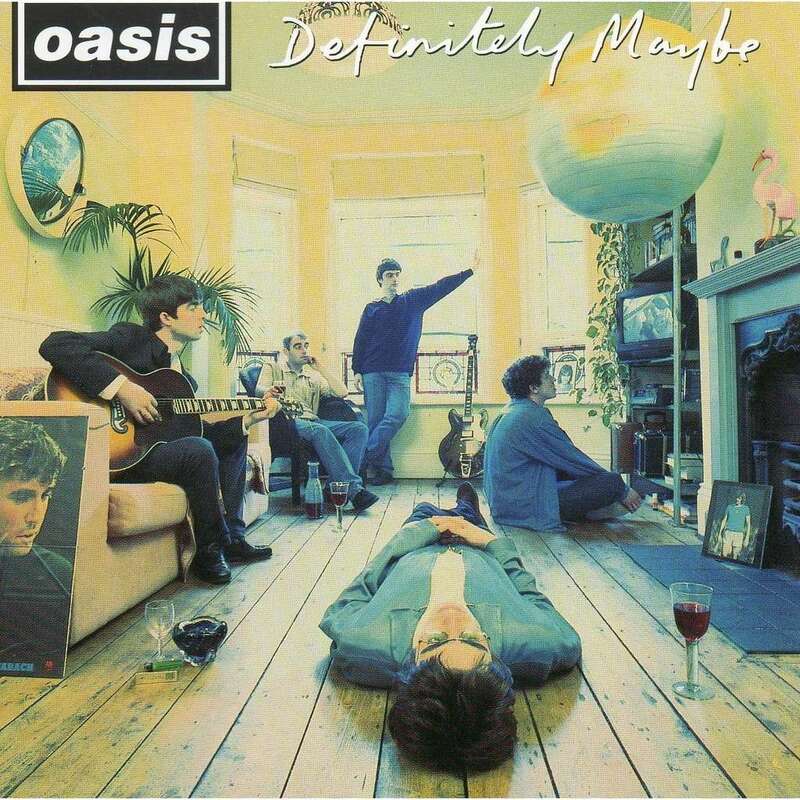 On August 29th 1994, Oasis released their 'Definitely Maybe' album. The album went straight to number one in the UK Albums Chart, and became at the time the fastest-selling debut album of all time. Listen to a bootleg of the gig in the below. 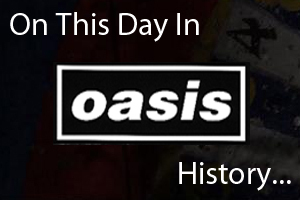 On August 29th 2008 Oasis played at Rexall Place in Edmonton, Canada.